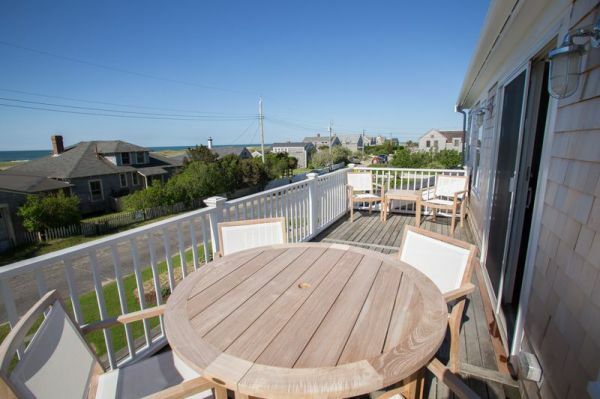 Enjoy dining on the deck overlooking the ocean after a relaxing day at the beach in this newly renovated house in Surfside. 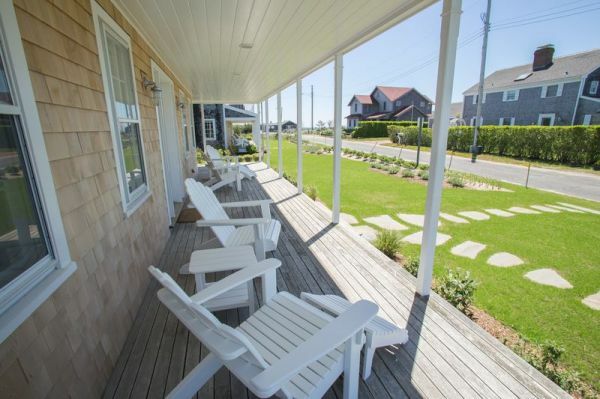 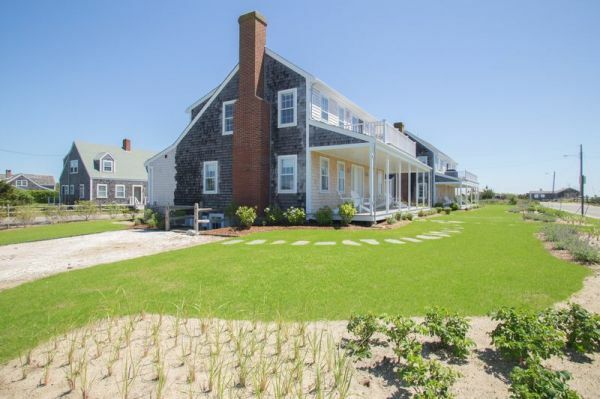 Located across from Surfside beach, which has a changing station and snack stand, this house has 3 well appointed bedrooms on the first floor and 1 on the upper level. 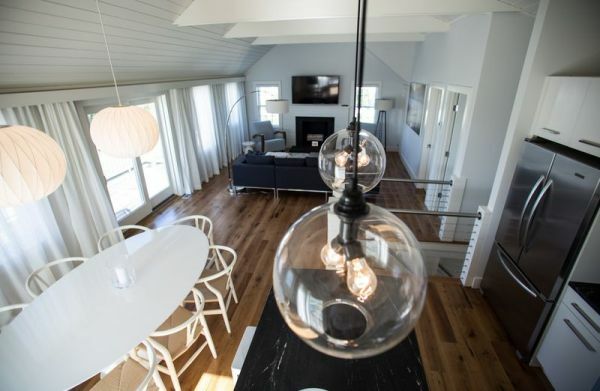 The upper level has a ‘great room’ with living room, kitchen and dining room- all with views of the ocean. 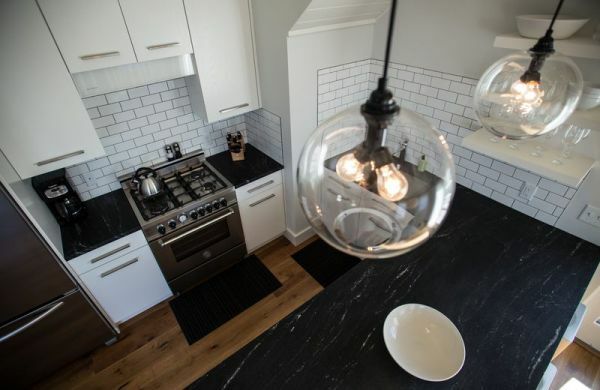 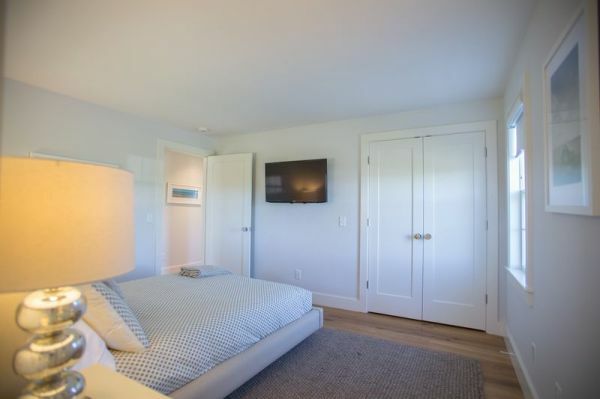 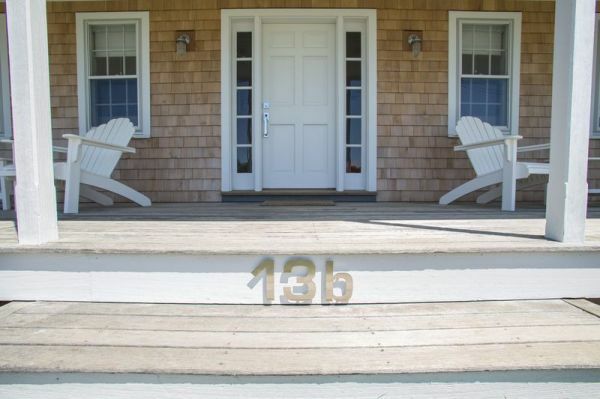 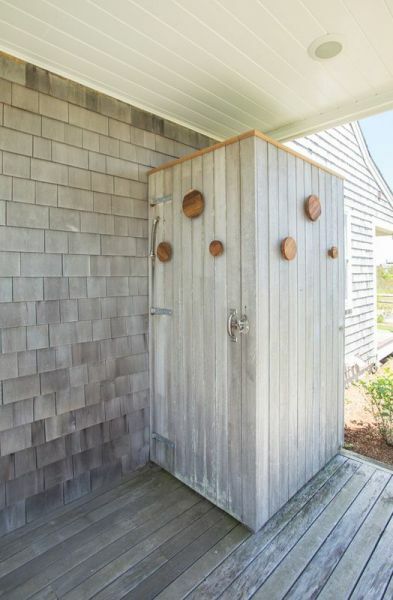 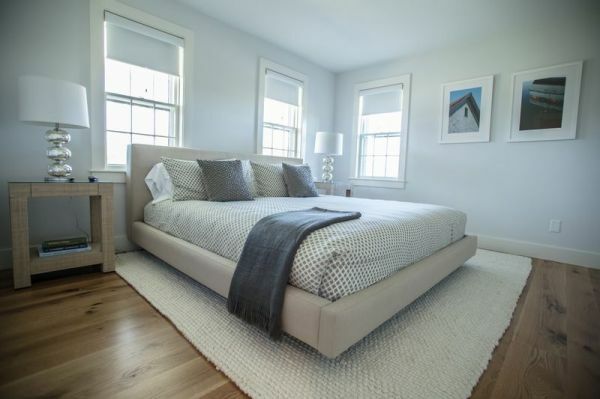 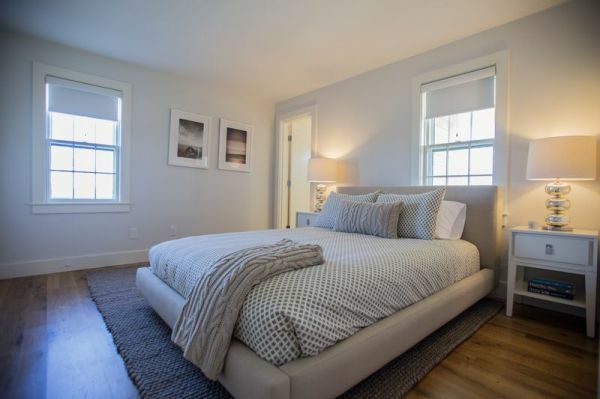 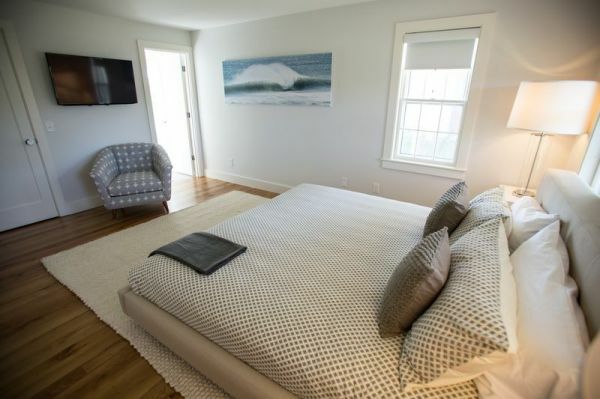 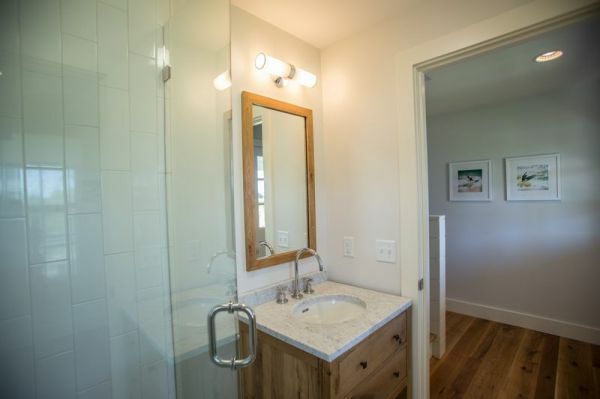 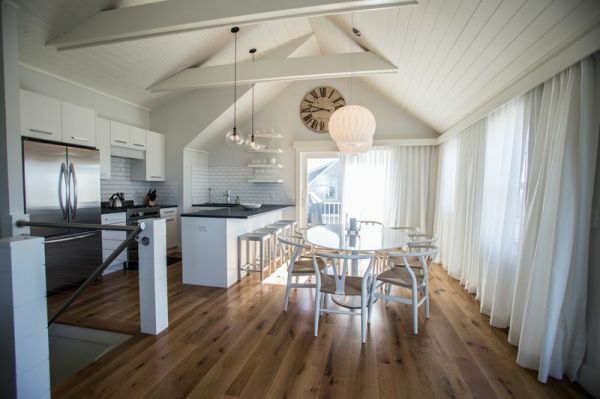 First Floor:The first floor of this new beach home offer three well appointed bedrooms, two of which are ensuite and the third shares a full hall bath. 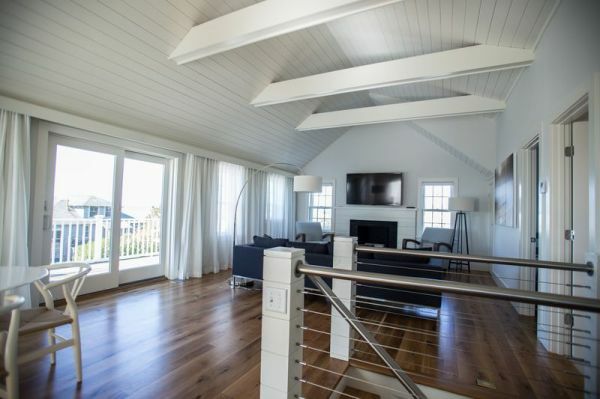 Second Floor:Their is an open floor plan with a kitchen, dining area & sitting room all of which enjoy tons of natural light and views across to the ocean. 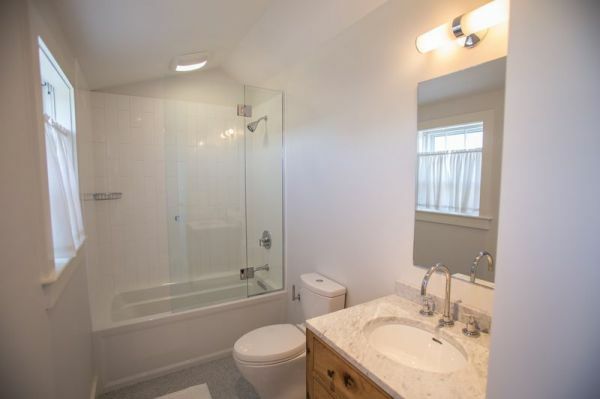 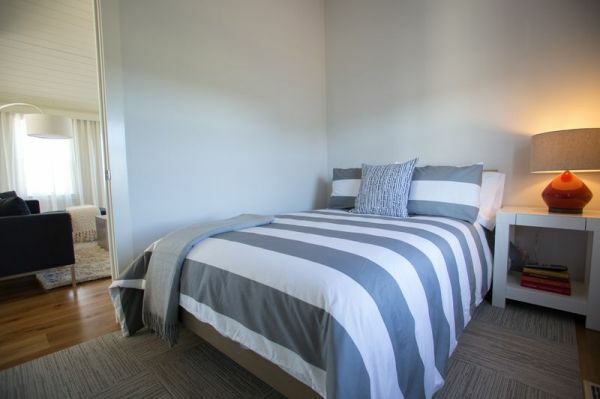 The second floor also has an additional bed & bath as well. 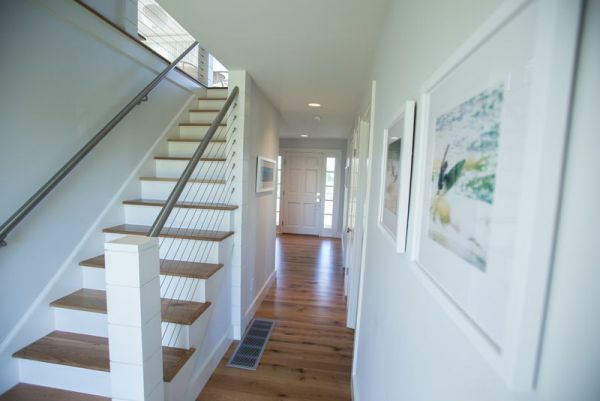 The feature of this floor is the full ocean side deck off the dining room.